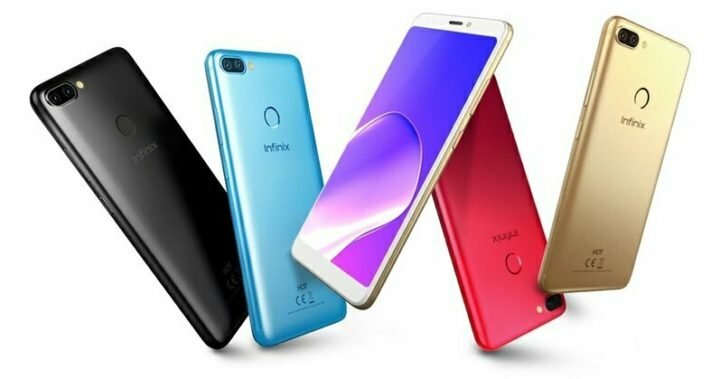 The Infinix Hot 6 pro is expected to go official on the 12th of May, 2018. But you don’t have to wait until then to know the full details and official specifications of the device. 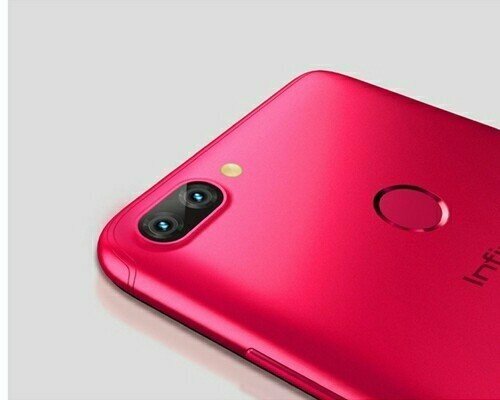 The Hot 6 Pro is currently available for reservations via KiliMall Kenya, and as you would expect, the full specifications, features and price of the two variants are listed there as well. So, does the Hot Pro have any special features different from what we already know? The answer is NO! All features and specifications of the device has already been detailed here. And I’m talking about the 6-inch HD+ (1440 x 720 pixels) display with 18:9 aspects ratio, which translate to about 264 PPI. Under the hood, there is an octet Qualcomm Snapdragon 425 CPU clocked at 1.4Ghz coupled with Adreno 308GPU, 2/3GB of RAM and 16/32GB internal storage. 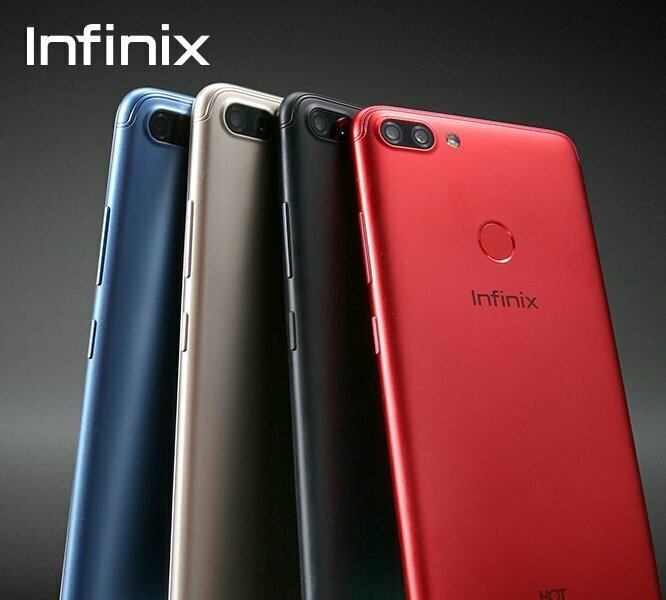 As for pricing, according to KiliMall Kenya, the Infinix hot 6 pro with 2GB+16GB storage, and 3GB+32GB storage will retail at Ksh. 13,699 and 15,699, translating to around 137 and 160 USD respectively. The smartphone is expected to be officially announced on the 12th of May, 2018 in Kenya. However, you can head over to KiliMall Kenya to make your reservation now.